First day and he’s already improved using this board! I bought your magnetic visual dry erase boards for letters and numbers and wondered if you have them for cursive writing also. Thank you! First day and he’s already improved using this board! 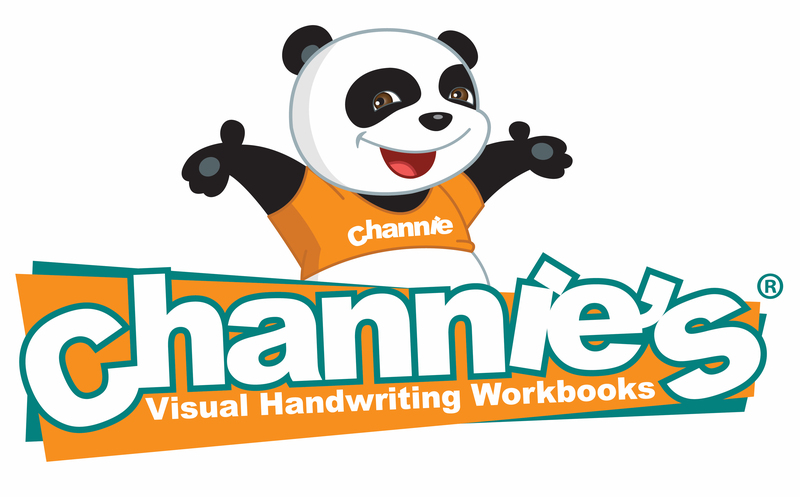 Purchased Channie’s Dry erase and Magnetic board.